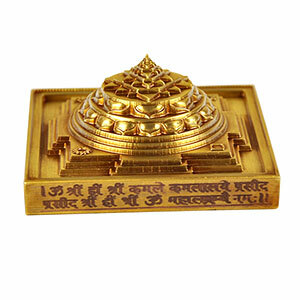 This yantra is used for enhancing wealth, gain of money, getting loan, success in lottery or gambling etc. This eliminates poverty and renders success to the users. The person desirous of infinite luxuries and wealth should recite Lakshmi Sookt daily before ShreeeYantra. 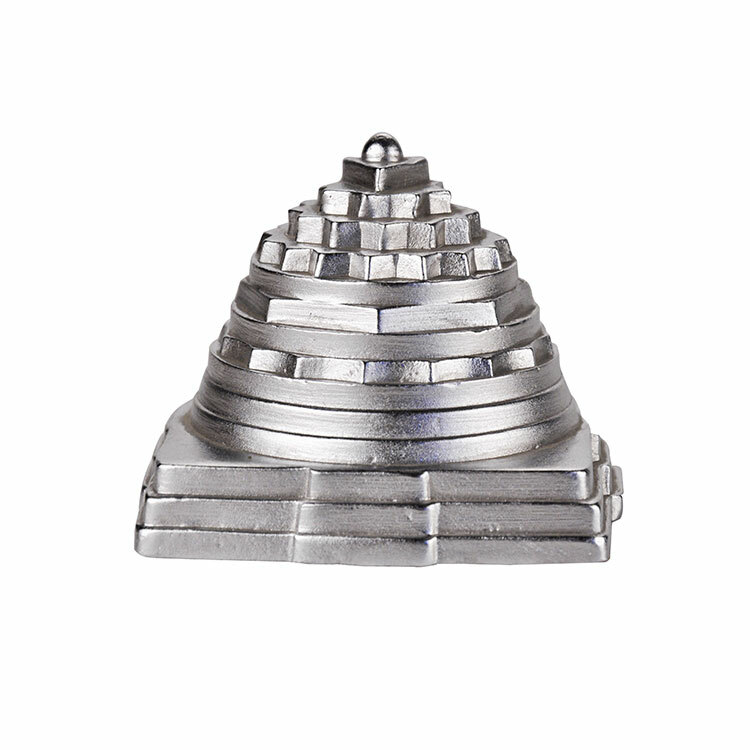 Offer five nuts (Panchmeva) to Goddess. The miracle will take place soon. 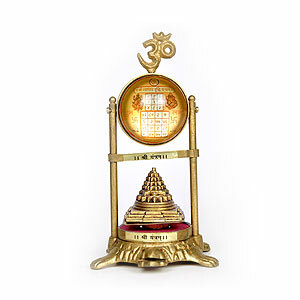 When all the efforts for gain of wealth have failed then recite stotra composed by AdiShankaraCharya before Shree Yantra. 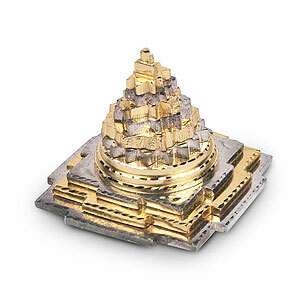 Unlimited wealth may be gained by use of Shree Yantra.